Working with Daddy Design has been one of the most seamless experiences in my career. I was recommended to Ryan through a friend who used his company for their companies websites and I couldn’t be happier with our decision. The backend of the website is easy to learn and use and Ryan is knowledgeable and beyond helpful! 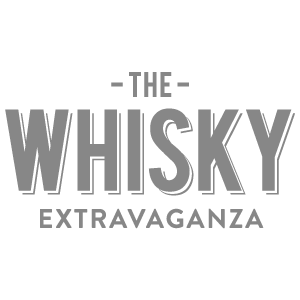 We are very excited to offer our customers a new updated website for The Whisky Extravaganza. I recommend Daddy Design to any company looking for a great experience.